We all love driving, but we have to start somewhere. How did you learn to drive? A few years later, the old man got tired of driving the automotive equivalent of a warm glass of milk before bedtime and upgraded to a used C5 Corvette Z06. He was cool enough to let me get behind the wheel, too. It was in this 405-horse snarling beast of a car that I really learned to drive – how to handle a high-power engine, how to properly work a manual gearbox, and how to misbehave on back roads without killing yourself or other people. My theory is that if you learn to drive on a car like that, you can pretty much drive anything. 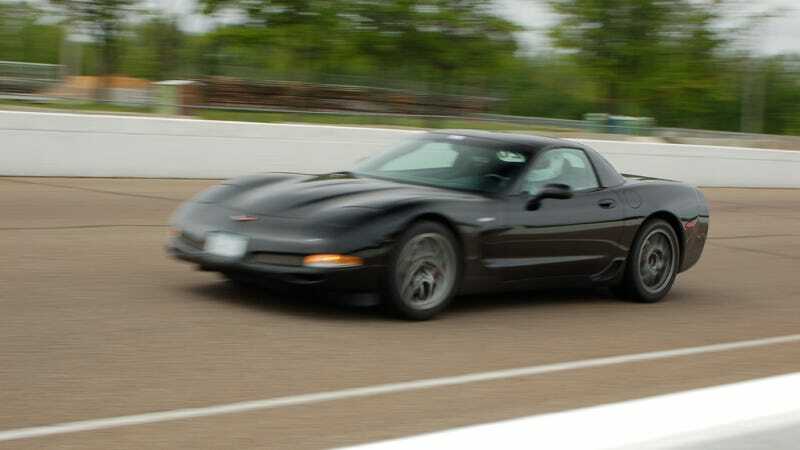 To this day, I'm an advocate for Corvettes, and the old man's Z06 has become a sort of benchmark by which I judge other performance cars. How about you guys? Did you learn on some overly abused hand-me-down beater, or were you fortunate enough to have something fun to practice on like I did?